Virgin Galactic sent its VSS Unity space plane skyward for a second supersonic rocket-powered test flight today, bringing the company one step closer toward reaching the space frontier. 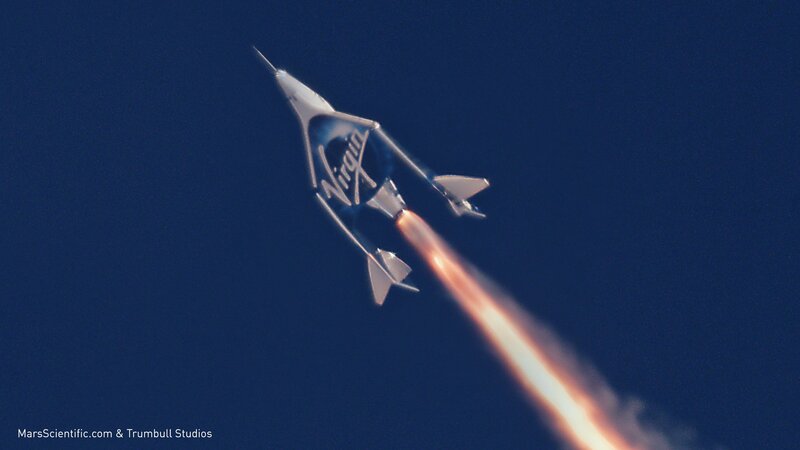 This entry was posted in GeekWire and tagged Commercial Spaceflight, Space, Space Tourism, SpaceShipTwo, Virgin Galactic. Bookmark the permalink.